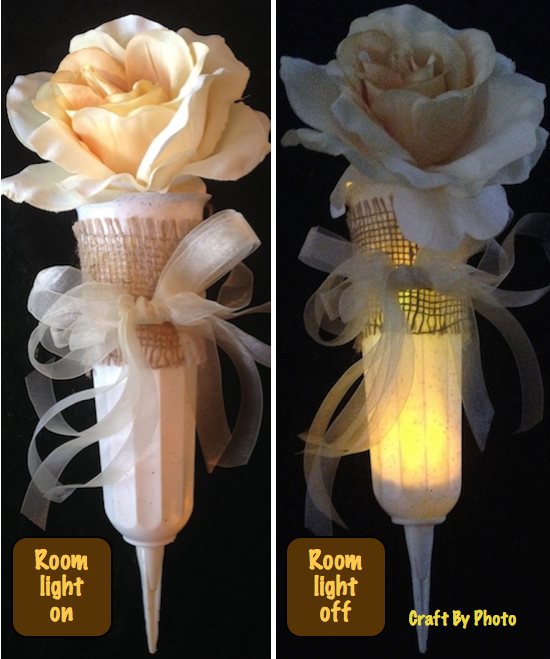 Now, you can see what these DIY Sidewalk Luminaries will look like with the lights turned off. Do you see the difference? They are stunning!